Easter weekend at the beach has arrived! 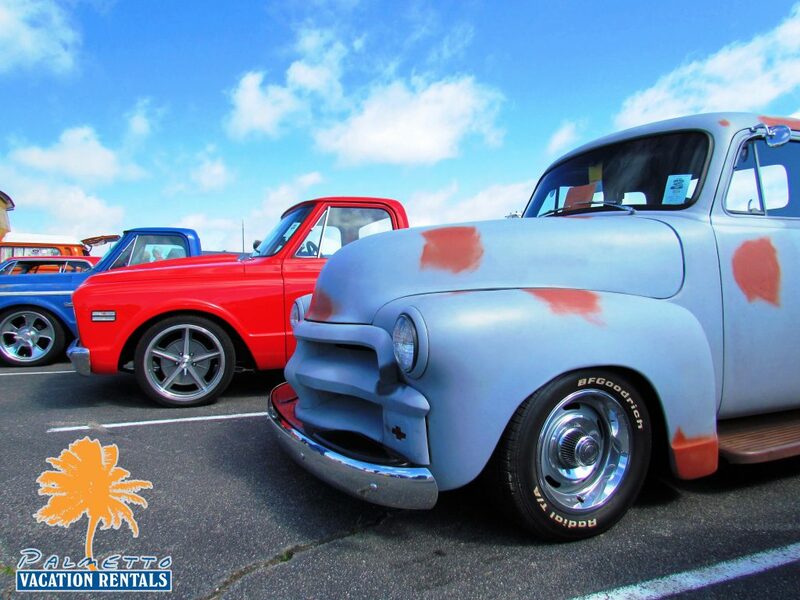 Come join in on the fun and experience all that the Grand Strand has to offer. Down below you will find a variety of activities for you and your family to join in on this upcoming Saturday and Sunday. There is also a list of many churches in the area that will be hosting Easter sunrise services. We invite you all to make this the best Easter vacation yet! Get ready to visit the Easter Bunny and receive sweet candy at North Myrtle Beach’s 37th Annual Easter Egg Hunt. The Easter Egg Hunt will be divided by age groups and will begin at 10 AM sharp! Want to enjoy a delicious breakfast at the popular Gordon Biersch in The Market Common? This Saturday come savor an all inclusive meal ($10/person) with the Easter Bunny. Be sure to call and make reservations prior to event at 843-839-0249.
eggs, breakfast pastries, and more! The Easter Bunny will be handing out treats too. Prices per person range from $13-$20 depending on age. Be sure to make reservations at 843-946-0007 ext. 208 before event! This is not a normal Easter egg hunt. 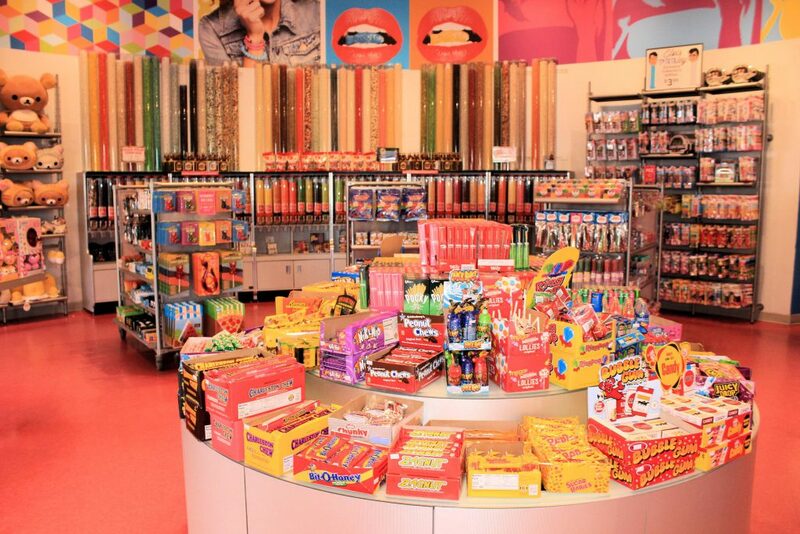 Come with the kiddos and dash for Easter Eggs that have treats, toys, and even discounts to Lulu’s restaurant! Also the Easter Bunny at Lulu’s will be ready for the many photo opts with the family! 6 AM | Bummz Beach Cafe (2002 North Ocean Boulevard, Myrtle Beach, SC) | There will be a continental breakfast following the service! 6:30 AM | 17th Avenue South, North Myrtle Beach SC | Please bring flowers! 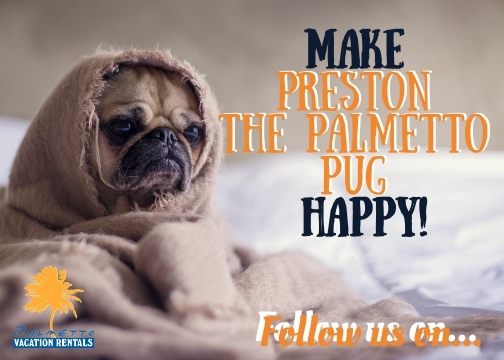 We hope you have a wonderful weekend and Myrtle Beach vacation rental stay with Palmetto Vacation Rentals. Want to be featured on our social media? 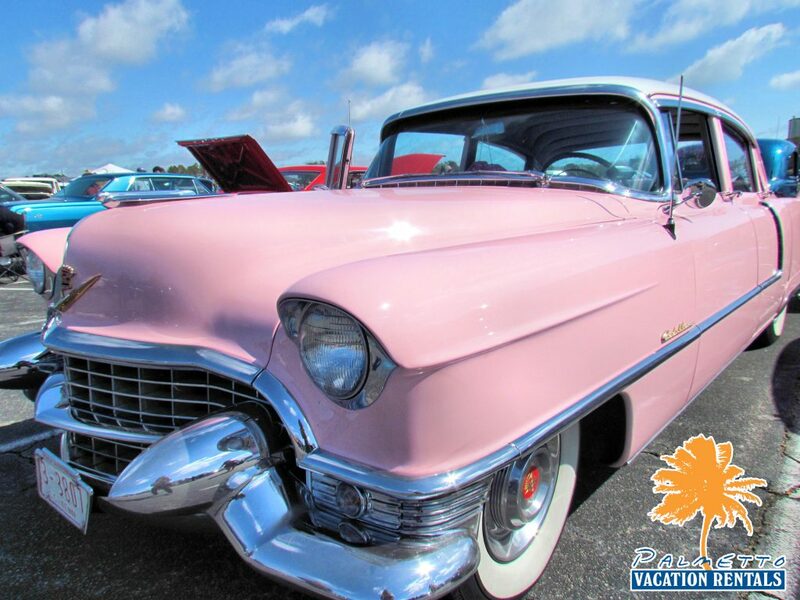 Send pictures to our Facebook from your Easter vacation! Last night you arrived into your beautiful condo rental in Myrtle Beach and today is your first official day of vacation! Waking up to the mesmerizing sunrise and beach sounds has your stomach starting to rumble. 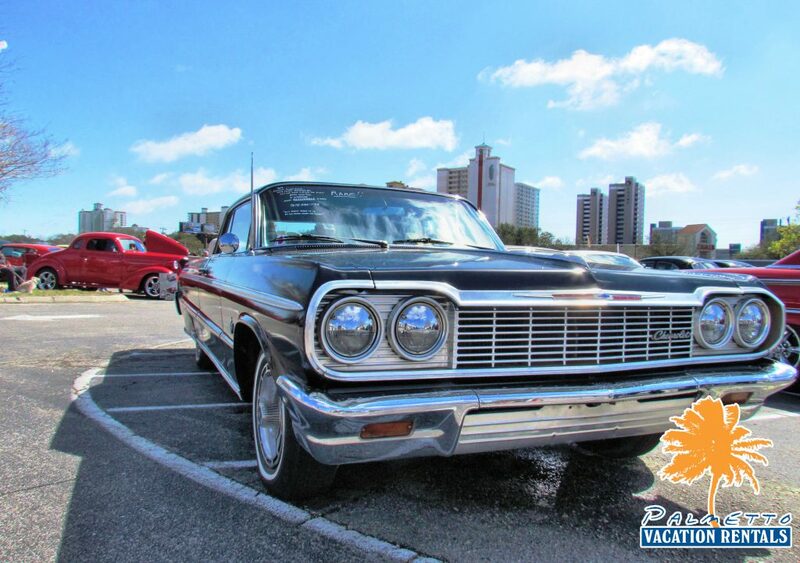 It’s breakfast time and you’re ready for your first taste in Myrtle Beach! 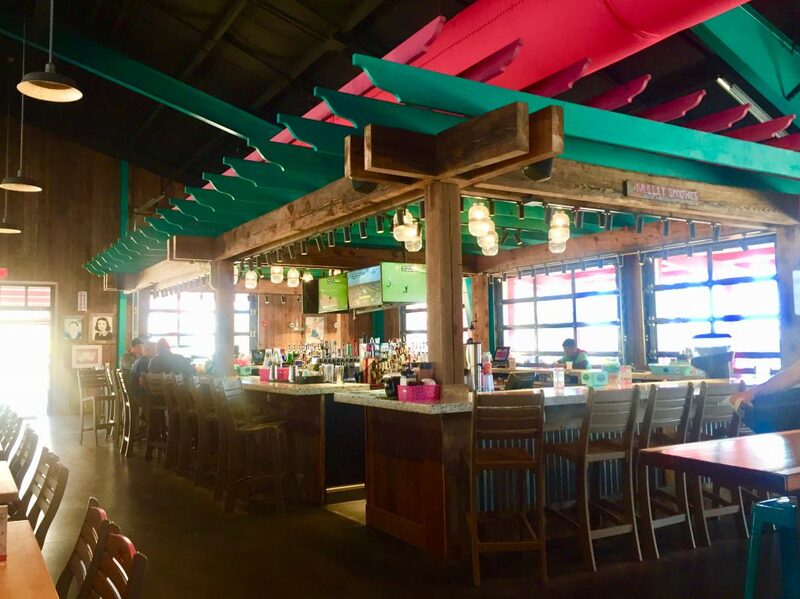 With over dozens of breakfast and brunch options along the Grand Strand, one might be overwhelmed in which one to choose. 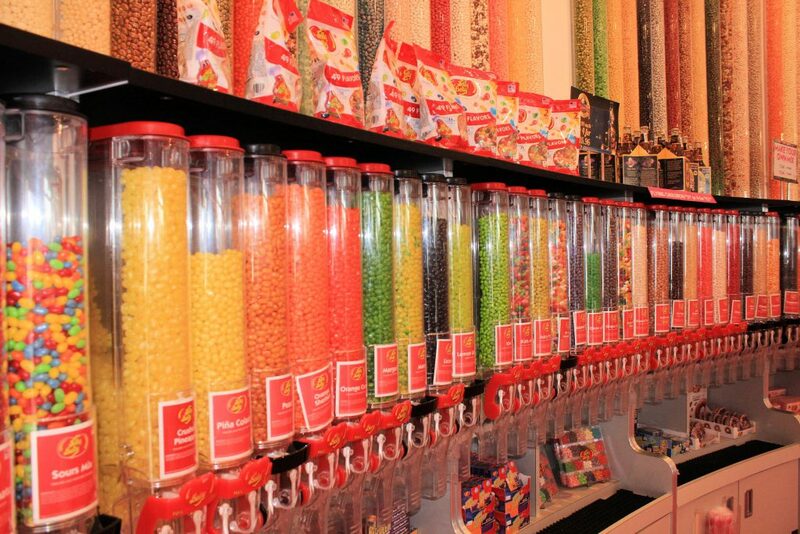 Our selection of choice is Johnny D’s Waffles & Bakery! Chosen by the Food Network in 2018 as the Best Waffles in South Carolina, the restaurant(s) have taken the beautiful art of breakfast and lunch and perfected it into a worthwhile and memorable tasting experience! Jason and I were able to visit Johnny D’s Waffles & Bakery Myrtle Beach location this past Monday morning. Immediately walking into the joint, we felt right at home with the comfortable beach styled interior and “diner vibe” feel. As excited as Jason and I were to choose what tasty breakfast choice we wanted to try, we both were on a mission to see what all the hype was regarding the famous red velvet waffle! We chose it as our breakfast “appetizer.” As the red velvet waffle made its way over to our table, our mouths started watering. We suddenly became those people who started organizing the silverware and table appropriately to get a worthy instagram photo of this beaut! After a few minutes of just gazing upon this cream cheese icing, red velvet cake batter waffle goodness, we needed to see if it tasted as excellent as it looked. We split the waffle in half and dug right in. The only word that I can come up with to explain this waffle is “unforgettable.” Believe me, this was unlike anything that I had ever tried. Jason just kept repeating, “It’s tough to believe that this is actually breakfast.” We now understand why Johnny D’s Waffles & Bakery was voted Best Waffle in South Carolina! My answer would be a flat out no. The menu has over a hundred options ranging from premium breakfast omelettes, one-of-a-kind french toast treats, and classic eggs benedict. There are three available menus (early bird, breakfast, lunch) which can be viewed here. 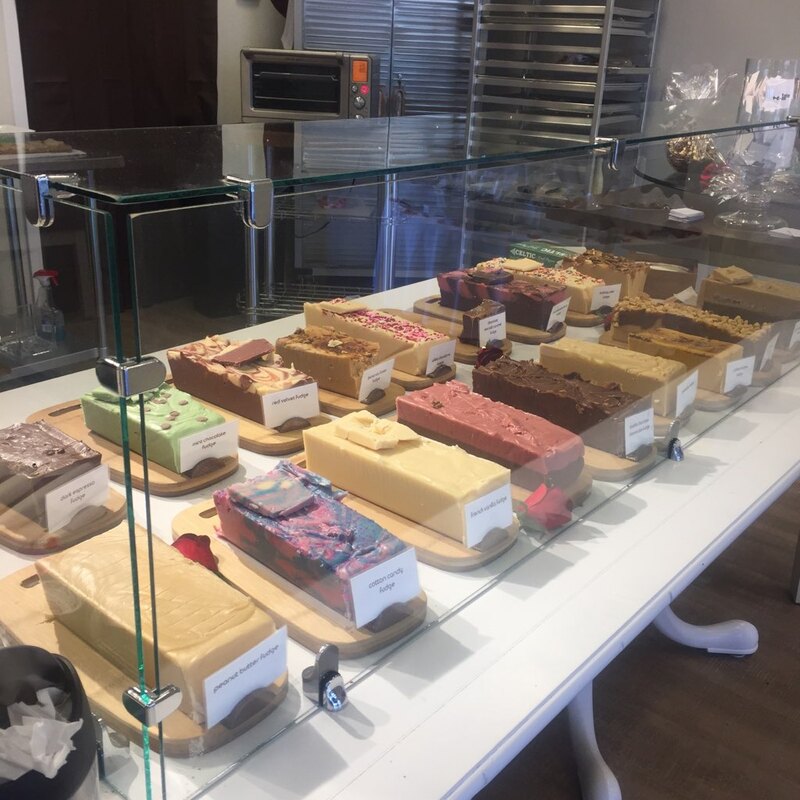 For anyone with dietary specific restrictions, Johnny D’s Waffles & Bakery also offers a wide selection of gluten free options and recipes made with cage free eggs and antibiotic free chicken. Jason, being the true southern breed gentleman that he is chose the classic Chicken & Waffles option. I tried the satisfying Turkey Delight Omelette. While there, I also had the enjoyment of meeting with the renowned and lively Chef Jamie Daskalis! Originally from New York, Jamie began working in the culinary world from the ground up through her father’s four restaurants near the big apple. 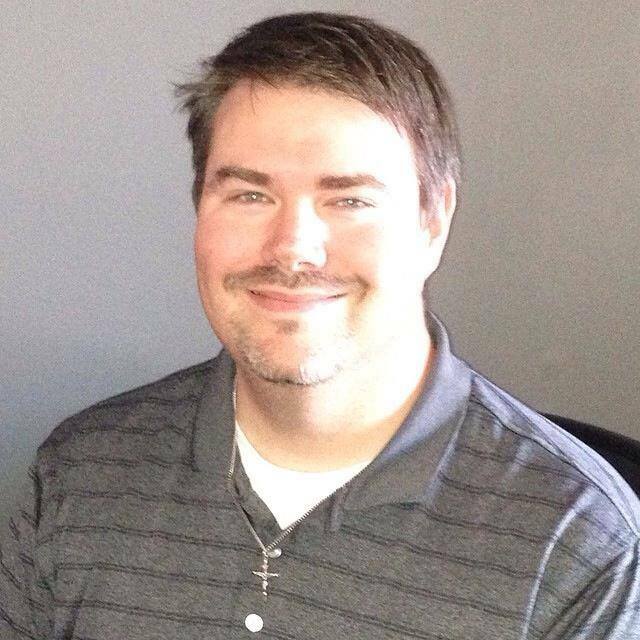 With over fifteen years of experience in the food industry and a degree in Baking and Pastry from the Culinary Institute of America, Jamie’s knowledge and passion for the trade expands far and wide. 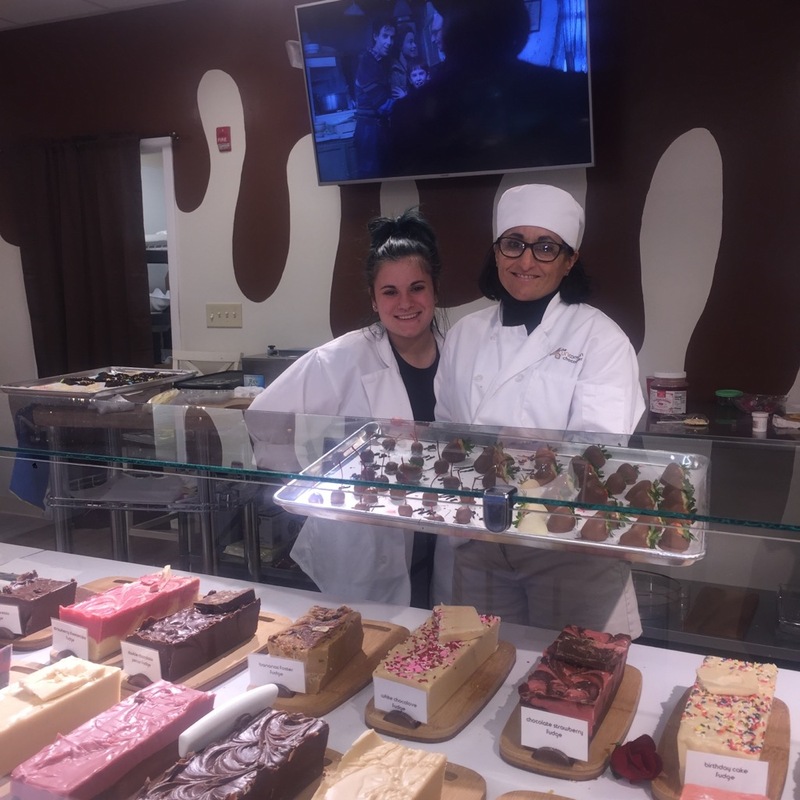 When asked about what her favorite part is of heading Johnny D’s Waffles & Bakery, automatically she said, “the customer’s reactions!” Jamie is all about providing satisfaction, surprise, and excellence to everyone who walks through her doors. She has personally chosen every item on the menu and is constantly looking to advance new menu options fit for her customers delight. When not driving the Johnny D’s Waffles & Bakery train, you can find Jamie being a powerful activist for Autism Awareness in the community and spending quality time with her seven year old autistic son, James. In the restaurant, they are currently selling t-shirts and bracelets to raise support for two local organizations, Champion Autism Network and SOS Health Care. Learning more about Jamie and her amazing passions for the community made Johnny D’s Waffles & Bakery even more set apart from the other local restaurants in the area. When asked what is on the horizon, Jamie hinted at a new cookbook coming out in 2019 featuring over 90 recipes with less than 140 ingredients and a possible new business venture. Now that you have a quick glimpse into the powerhouse behind the delicious restaurant and review of a few tasty options being offered, it’s time you actually have a taste for yourself! We know your stomach is still grumbling and ready for some tasty breakfast on your next Myrtle Beach vacation. Treat yourself and head on over to one of the two Johnny D’s Waffles & Bakery locations in the Myrtle Beach and North Myrtle Beach area. Jason and I might see you there! Restaurant hours, information, and social media outlets are listed below. 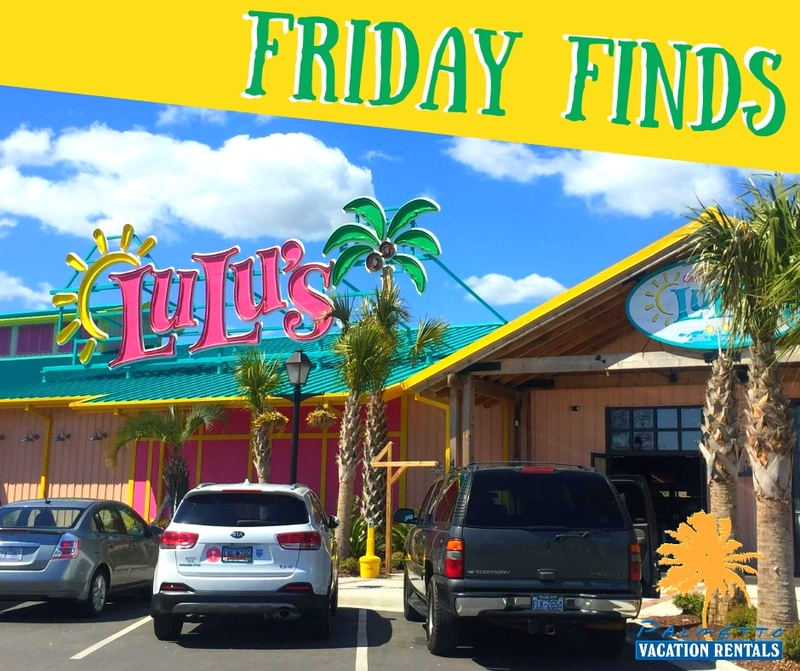 In this week’s thrilling edition of Friday Finds, your heroes visit a brand new attraction that is sure to lure tons of golfers, families, and anyone looking to have a great time on their Myrtle Beach Vacation. 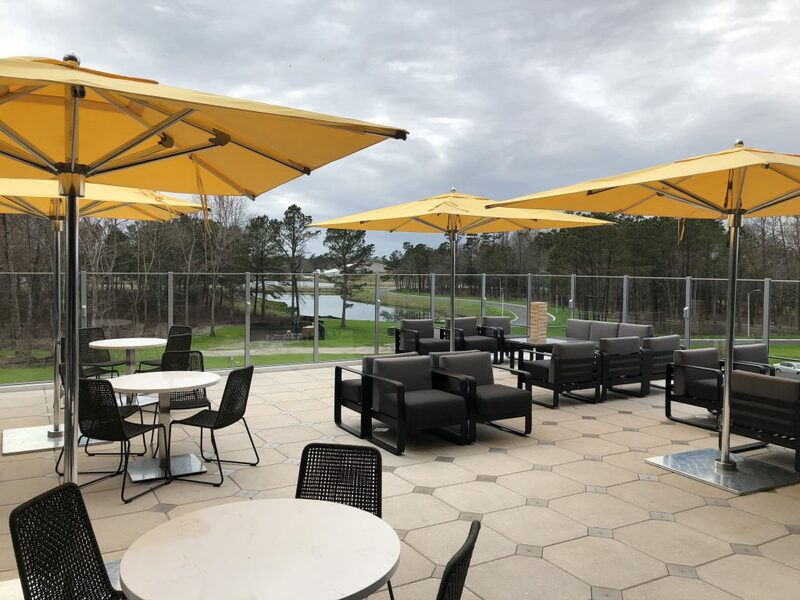 Today, we visit Top Golf Myrtle Beach and get the scoop on this amazing venue. 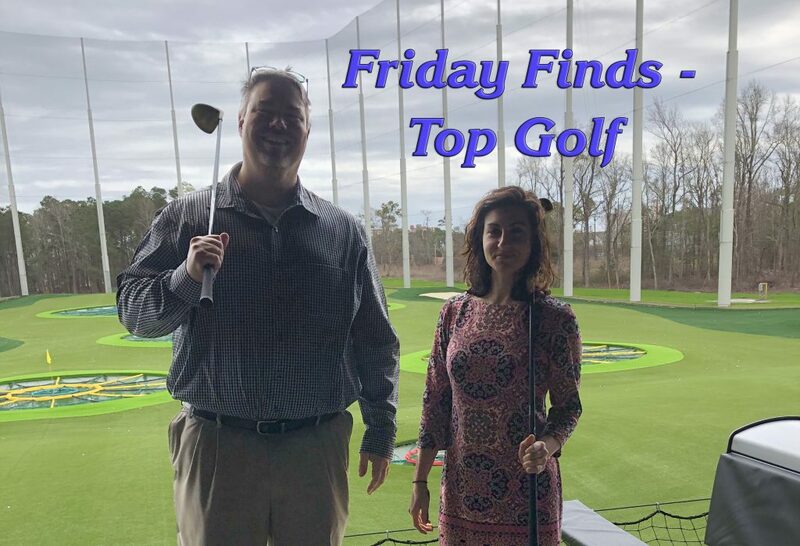 Top Golf is more than a state of the art driving range, complete with micro-chipped golf balls, distance calculators, climate controlled bays, and everything golfers of all skills could desire – it’s a total entertainment complex! Before I delve into the details, let me first say one thing: This place is amazing! 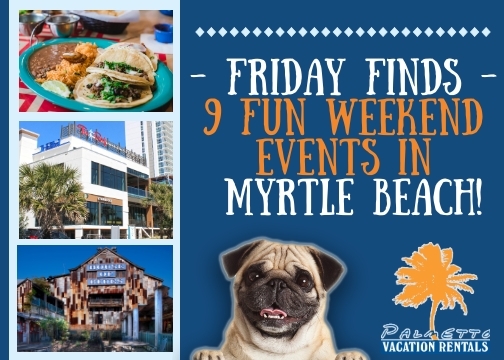 With so many features for every type of traveler, it’s easy to see why this is going to be a big hit with those looking for entertainment options outside their Myrtle Beach Condo Rental. 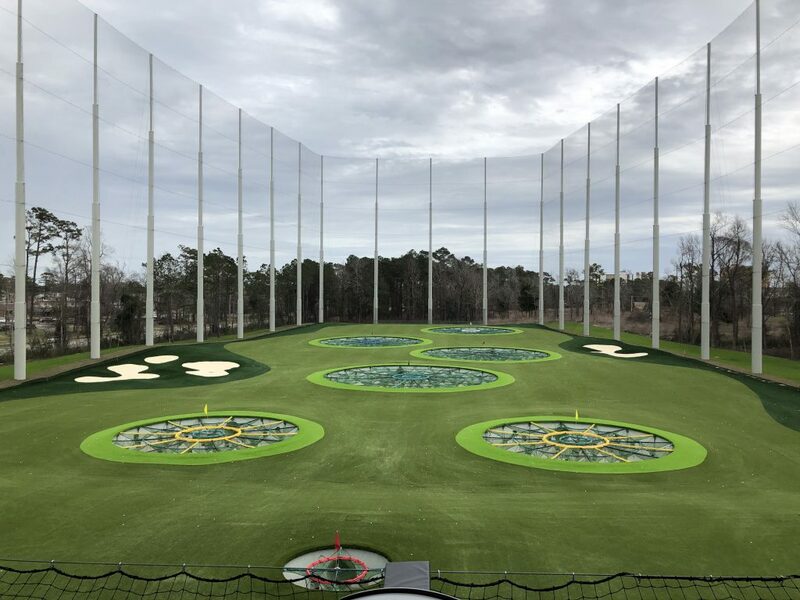 Top golf now has it’s 53rd location with the Myrtle Beach Venue. This over 55,000 entertainment complex has over 100 HD screens for sports enthusiasts, multiple bars, a chef-driven menu, and even a conference room for business outings. One of the best features is the comfortably seated patios that overlook nearby Broadway at the Beach. They play classic and contemporary music that adds to the entertaining ambience. Did I mention this place was amazing? The staff is very informed, attentive, and promote having a great time in a safe environment. We spoke with their marketing manager, Mikayla, who expects big things for 2019. She let us know of upcoming events that include college nights, family specials, and themed celebrations. She also let us know of other locations coming this year to Greenville and even Dubai! Top Golf is going to be a big win for Myrtle Beach as yet another entertainment option for everyone. Top Golf is located at 2850 Robert M. Grissom Parkway in Myrtle Beach. It’s easy to get to and right across from Broadway at the Beach. You can visit topgolf.com/myrtlebeach, facebook.com/myrtlebeach or @Topgolf on Twitter and Instagram. 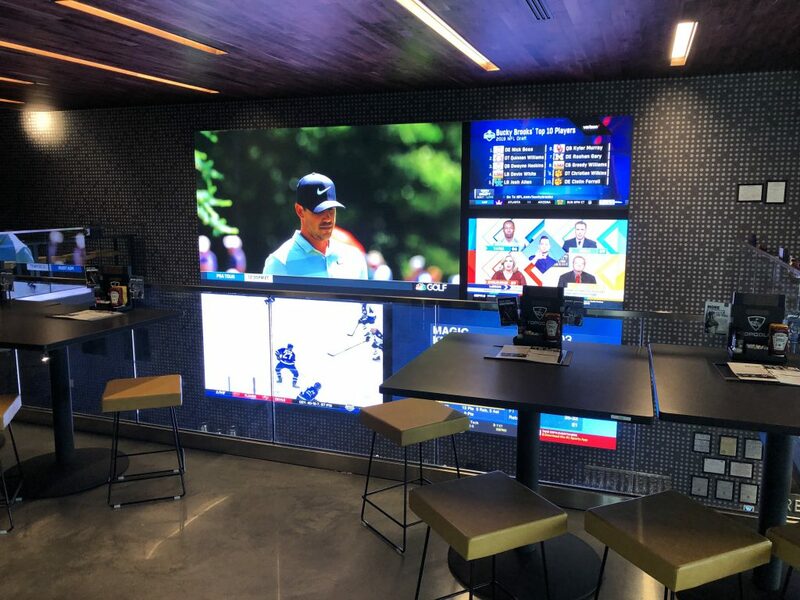 Be sure to check out Top Golf Myrtle Beach on your next Myrtle Beach Vacation and book with Palmetto Vacation Rentals. 888-808-2788. 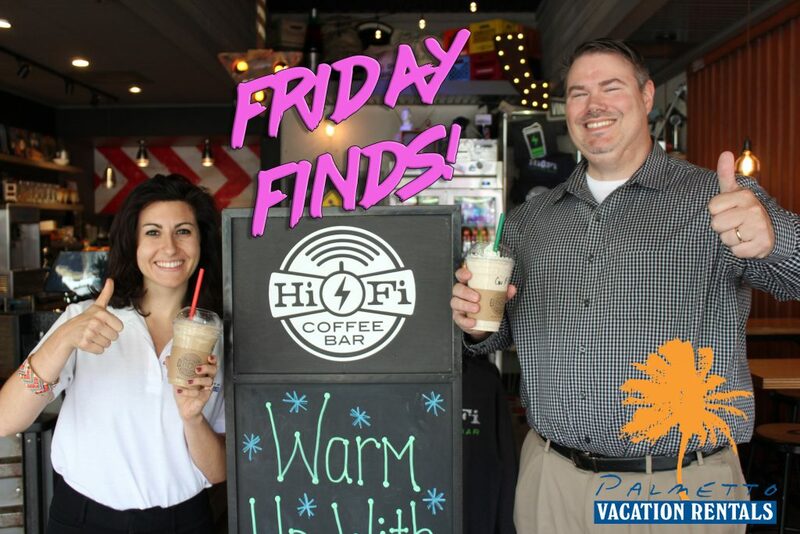 In this week’s edition of Friday Finds, Alison and I made our way down the storied Myrtle Beach Boulevard where we visited a truly unique Myrtle Beach coffee shop. Hi-Fi Coffee bar started as a project for businessman, Chris Walker, who has a great love for art and nostalgia. 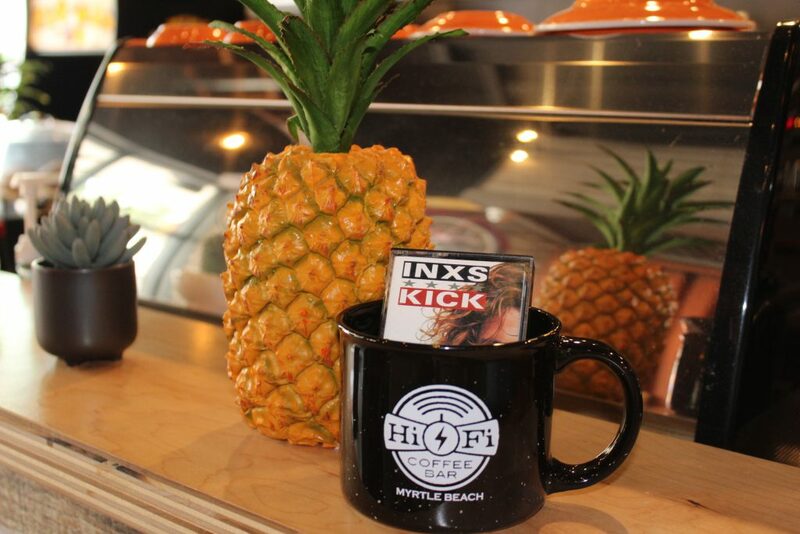 What makes Hi-Fi different than your run-of-the-mill coffee shop is the fantastic, comfortably retro aesthetic that makes you feel right at home. 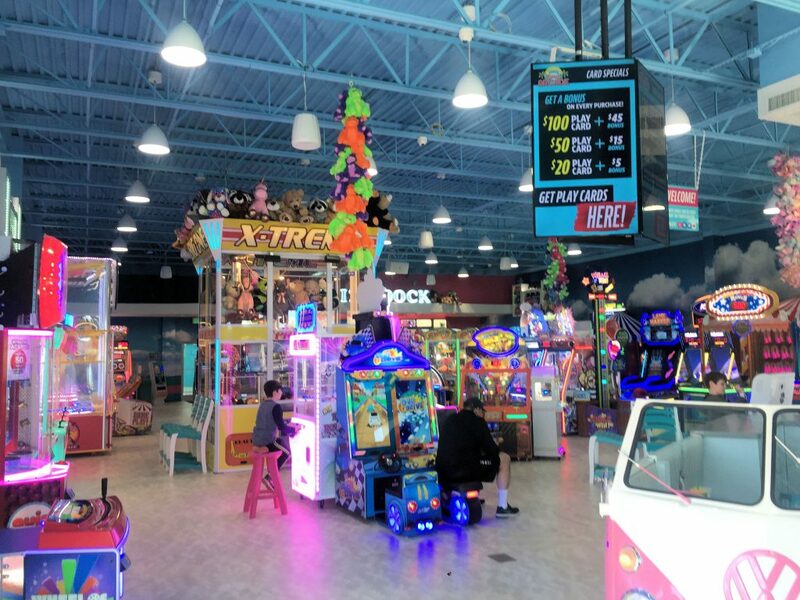 Here you’ll find a large collection of vinyl records (patrons can pick out and play at their leisure), a muli-cade arcade machine complete with Pac-Man, Donkey Kong, Frogger, and more, and a hodgepodge of cassette tapes. 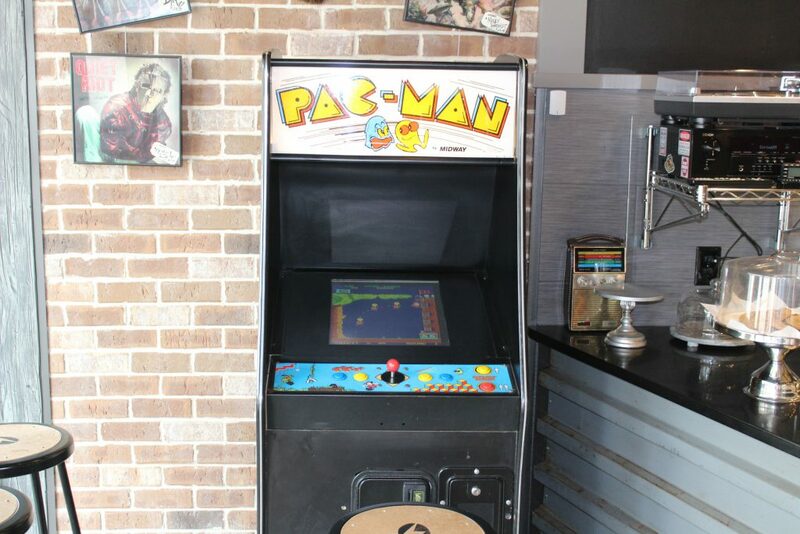 You’ll also find framed album covers, and Atari 2600 cartridges, and even a 1980’s handheld football game. It’s all tastefully placed and never feels cluttered. What a great place to reminisce, unwind, or contemplate life’s mysteries! The atmosphere is all well and good, but let’s get to the real reason we visited today: The Coffee. Our barista Connor, was excellent in explaining the many options that they have and let us know that if we “Ever thought of being Mad Scientists, working as a barista is a great start!”. Soon, I saw what he meant as he went to work on my Caramel Frappe and Alison’s Coffee Frappe. Connor and his colleagues take great pride in producing the perfect cup for each order and it was entertaining to see the caffeine concoctions come to life. Boy did they ever! Both Frappes were better than anything we’ve had at that larger, ubiquitous coffee empire. 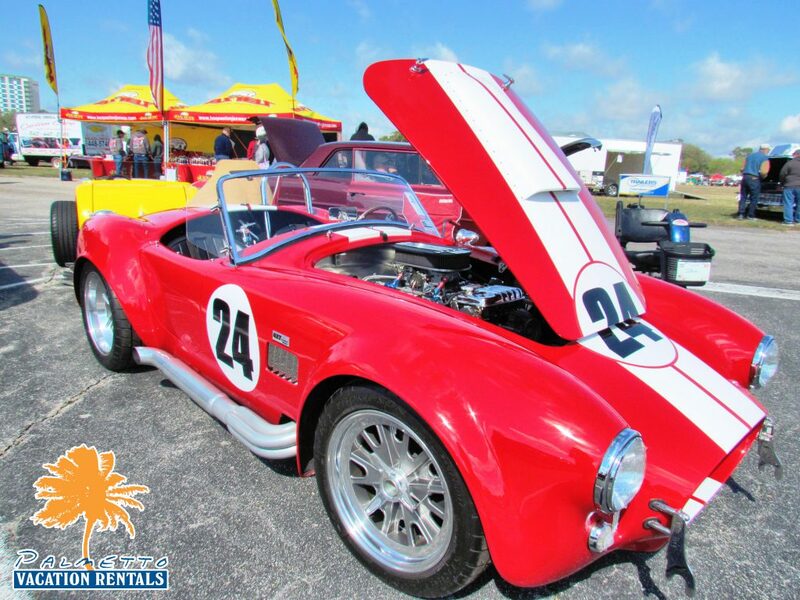 Definitely Hi-Octane in nature, they helped us shake off the afternoon cobwebs. Free to play. Who could ask for more? 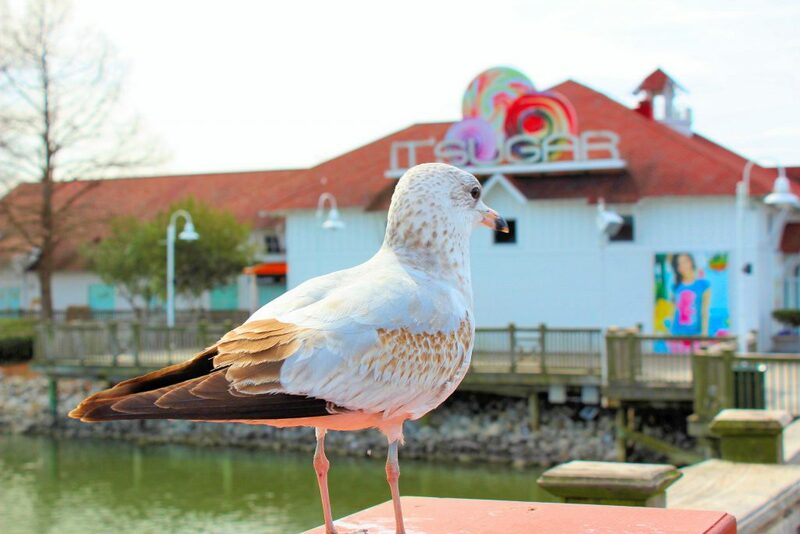 The next time you visit the Myrtle Beach Boardwalk, definitely step in for a cold or hot treat that will help you get to where you’re going! 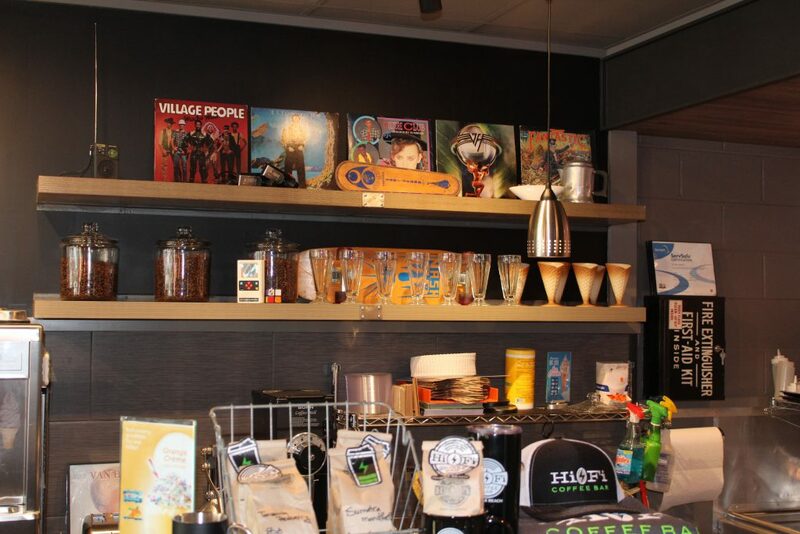 Hi-Fi Coffee bar is located at 918a, Ocean Blvd in Myrtle Beach and are open 9 a.m. to Midnight.